An important analogy, I think, is that Uber is not a cheap way to get around. We hear users complain about the high price yet they choose the service again and again even when other options (taxi or bus) are easily available. Likewise, using a CPA to prepare or supervise a typical individual tax return may be considered “overkill”. Yet consumers today want and expect the best experience, whether for a ride or for their tax preparation service. My young online tax preparation service is a miniature version of the Uber business model but not large enough to scale up yet. Most clients contact me online, I give a firm price, they scan and send documents from a mobile device and the entire process is handled more efficiently and at a lower cost that traditional professional tax preparation services. Other tax professionals are unconvinced that my practice of bench-marking fees with moving industry averages or quoting prices in advance are smart business tactics. 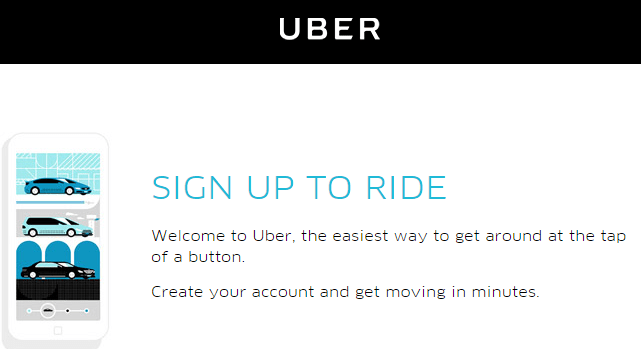 Yet I see these concepts working for Uber and intuitively I think these practices are best for U.S. consumers. Time will tell.